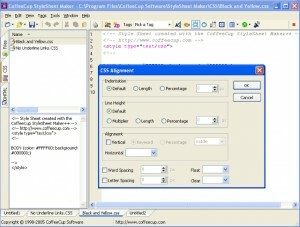 Here you can download CoffeeCup StyleSheet Maker with version 5.1. 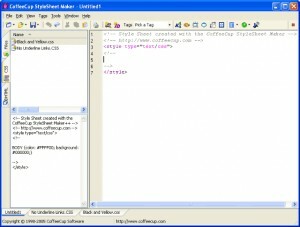 This software was developed by CoffeeCup Software. 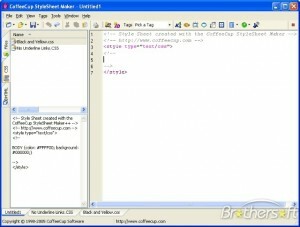 You can download this software from www.coffeecup.com domain. Colour To HTML CGISearch Page Plasma Pro FTPConnector My Website Talks!